Expect four wildly diverse brass bands to blow as hard, fast and original as they can as part of the 11th annual NY Gypsy Festival. 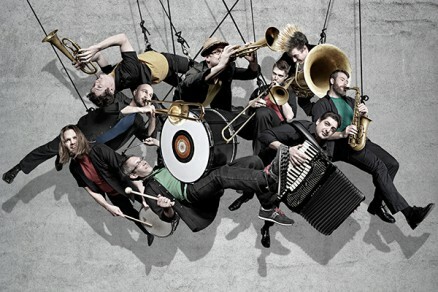 Frank London’s Klezmer Brass All-Stars featuring Eleanor Reissa; Hungry March Band; Slavic Soul Party and Underground Horns, will go head to head and give it their all to claim a spot as best brass band. Plus guest dancers.